Join Turtle Bay Educators and Docents on a free interpretive tour of the Sundial Bridge. This exciting tour will provide you with in-depth information about the building of the bridge, how it works, and stories from many of the people involved in the project, including the inspiration of the designer, Santiago Calatrava. Cost is free. Join Turtle Bay Educators and Docents on a free interpretive tour of the Sundial Bridge. 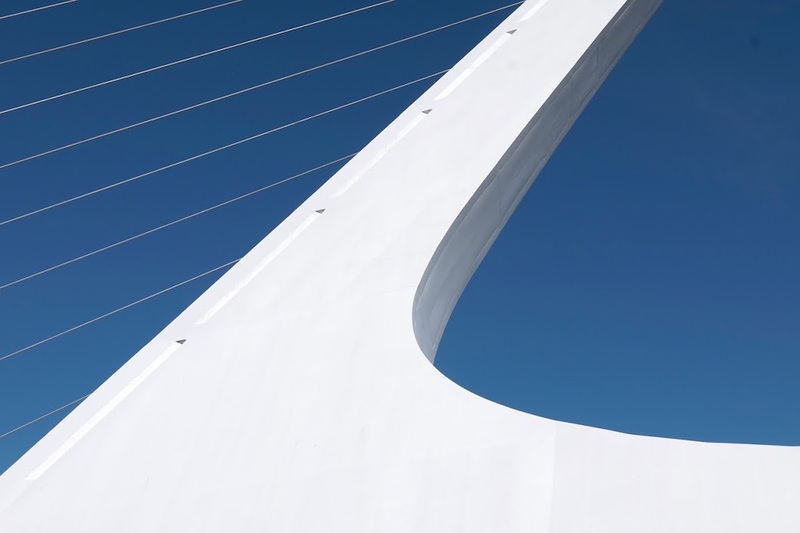 This exciting tour will provide you with in-depth information about the building of the bridge, how it works, and stories from many of the people involved in the project, including the inspiration of the designer, Santiago Calatrava. Tours meet at the South End of the Sundial Bridge.